Pet Boarding vs. Pet Sitting - Is There Much of a Difference? Pet Boarding vs. Pet Sitting – Is There Much of a Difference? No matter the reason for your travels, there comes a time in every pet parent’s life when they’ll have to be away from home for a few days. And because most hotels still aren’t pet-friendly, Fido usually can’t come along for the trip. You have other pets in the house. 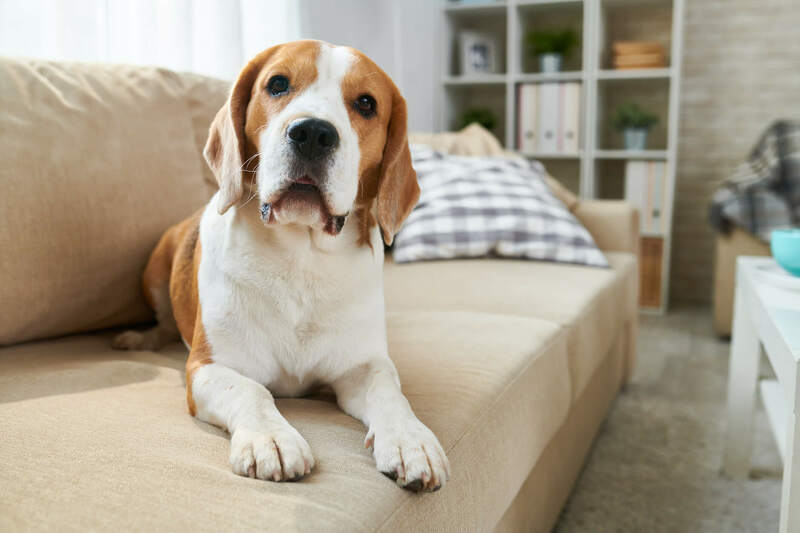 If you have other dogs and cats that can keep each other company and play together, your dog is less likely to get lonely in-between your sitter’s house visits. Your sitter lives next door or in the same building. Your sitter should always be someone who lives close by and has easy access to your home. Because older dogs need less stimulation than puppies, they’re better able to stay alone for short periods of time without getting bored or acting out. The stress of being in a new location might also be too much for an older dog to handle. You’ll be away for several days. Just like humans, dogs need more than their basic needs of food and water met. They also need to play and interact with people on a regular basis. If you’ll be away for more than just a few days, hiring a sitter to feed and let them out twice a day likely isn’t enough stimulation and companionship for them. You have a puppy or new dog. Leaving an energetic puppy or new dog (who’s unfamiliar with the house) home alone is a recipe for disaster. Because young and new dogs require constant, hands-on attention, you should never leave them home alone for hours at a time. You live in an area with unpredictable weather. Yet another reason why having your sitter nearby is so important. If a sudden snowstorm or flash flood hits and your sitter can’t drive across town to care for and comfort your dog, they could be in serious danger. When it comes down to it, boarding is typically a safer option. Not only does boarding your dog with Camp Bow Wow ensure their physical safety, but their mental health as well. With dogs to play with and toys to nibble on, our Campers always leave with a smile on their snout!